Our amazing clients have made 2018 the best year yet. 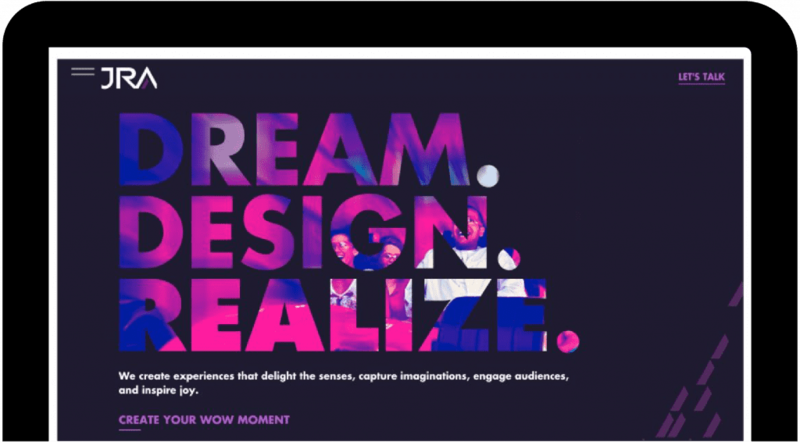 JRA creates experiences that delight the senses, capture imaginations, engage audiences and inspire joy. They came to USDP for help presenting their work and capabilities on the web. The result was a refreshed brand, sizzling video, and a new website that enables potential clients to connect with JRA. 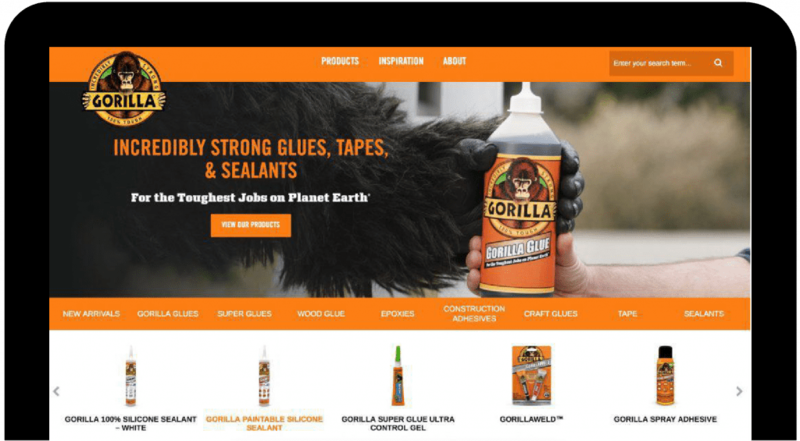 The Gorilla Glue Company makes products that deliver impressive results, but their digital marketing efforts were not sticking with consumers. USDP guided the company to a product-centric website experience featuring dozens of new products, how-to videos, and project inspiration. This isn’t just a corporate website, it’s an invitation to get things done. 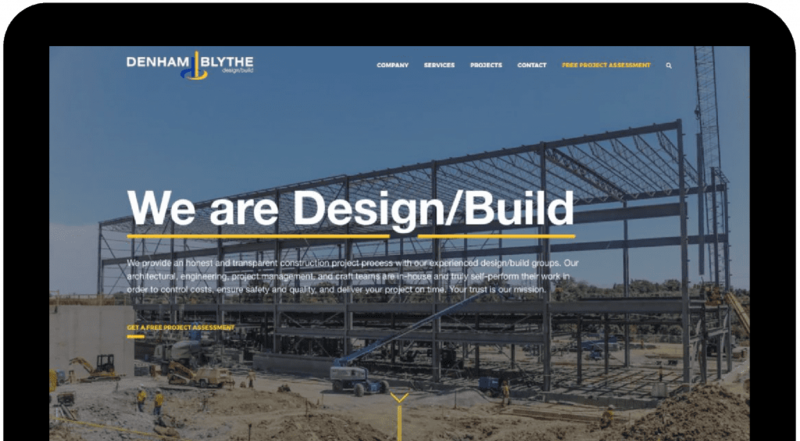 Denham Blythe is a design build contractor known for being true problem solvers and doing everything in house. Repeat customers remain vital to the company, but they wanted to expand to new markets and attract new customers. During our strategy phase, as it became clear that everyone claims to do “design build.” To bring to life differentiators, USDP simplified the company messages and crafted a new website using our Message-Based Design approach. Evoking the indulgent experience of Monteverdi Tuscany (a luxury boutique hotel in Italy) demanded the type of content most people want: video. 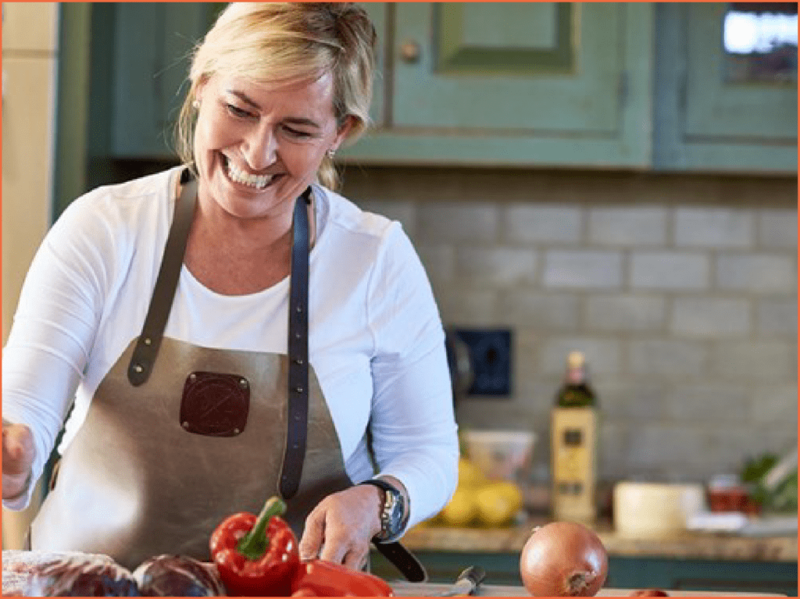 In this USDP-produced segment, Chef Giancarla Bodoni discusses the delicacies of the region, the local foods of their village, and why Culinary Week at Monteverdi is so spectacular. 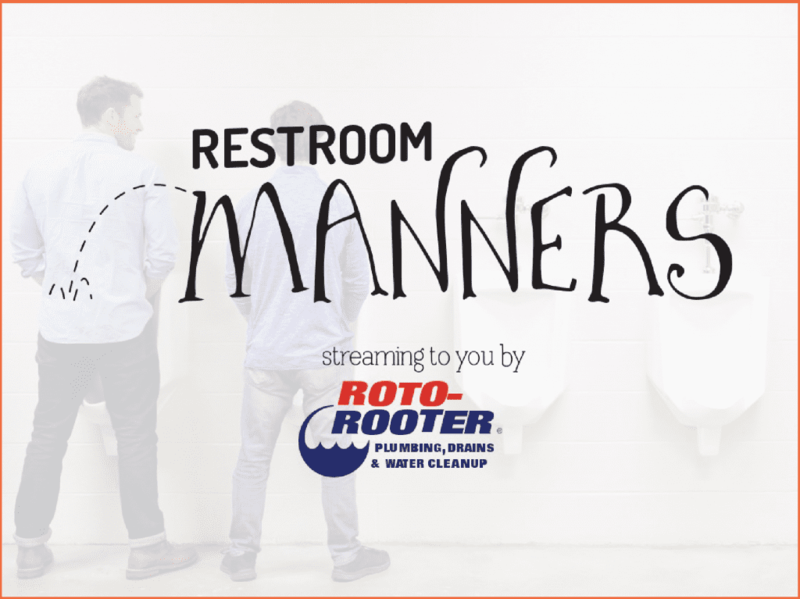 Roto-Rooter has long leveraged humor in its ads, and this time chose to tackle the pressing question: How do we teach the next generation of men proper restroom manners? So, USDP produced a series of commercials filmed on location in the loo. 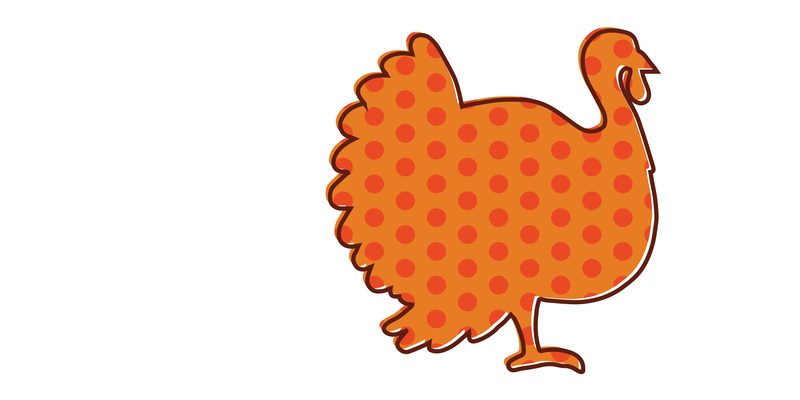 Ever wish you had a nurse at your service 24/7 to tell you what to take to alleviate your cold, allergy, or sinus symptoms? Enter Nurse Mel, the mobile app: an in-your-hand guide to symptom relief and shopping for relief at your local pharmacy. The new Delta Private Jets’ app for iOS puts real-time access to their entire charter jet fleet in the hands of their JetCard and SkyAccess customers. Reserve a charter or book a flight on an empty leg whenever or wherever you are, straight from your smartphone. Do you want to see results like these in the new year? 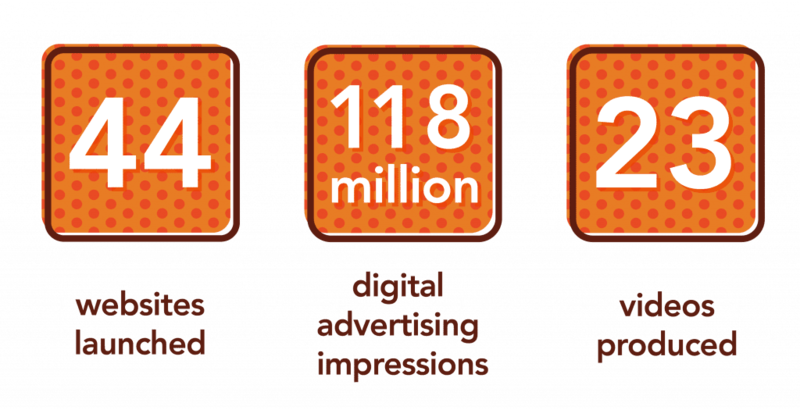 US Digital Partners is here to be your digital guide.